1. Go to the top right of the page to “Log in”. You can log into an existing account or create a new one here. Not sure if you have one? 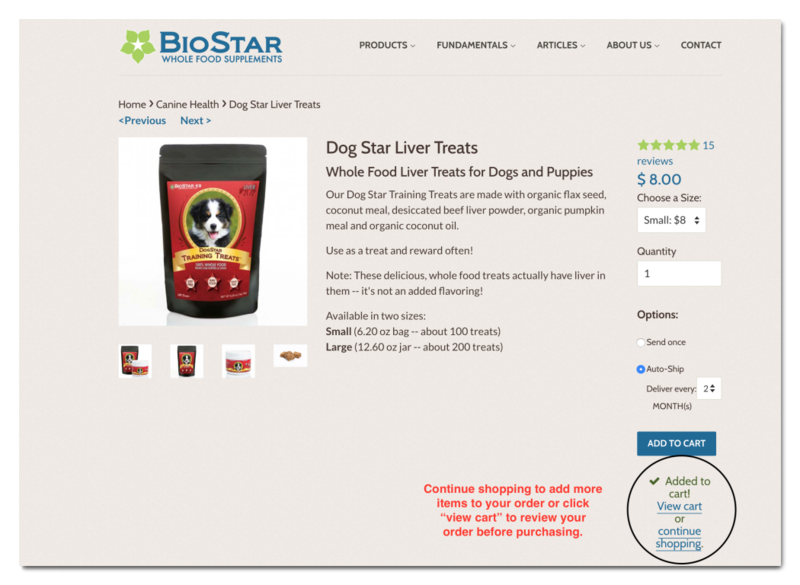 Contact us at 800-686-9544 or at getfood@biostarus.com and we can help. 2. Once you've logged in, start shopping! Select an item to purchase and then choose to have it shipped once, or set up a recurring order. Find the options above the Add to Cart button. 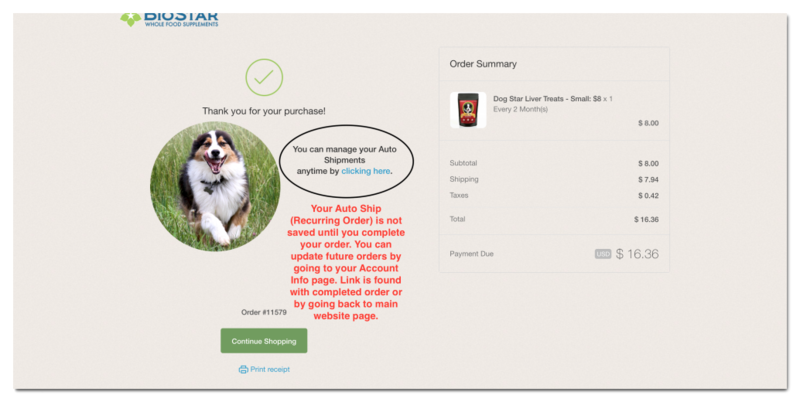 To create an auto-shipment, highlight the “Auto-Ship” option, otherwise the item will be added as a one-time purchase. 4. 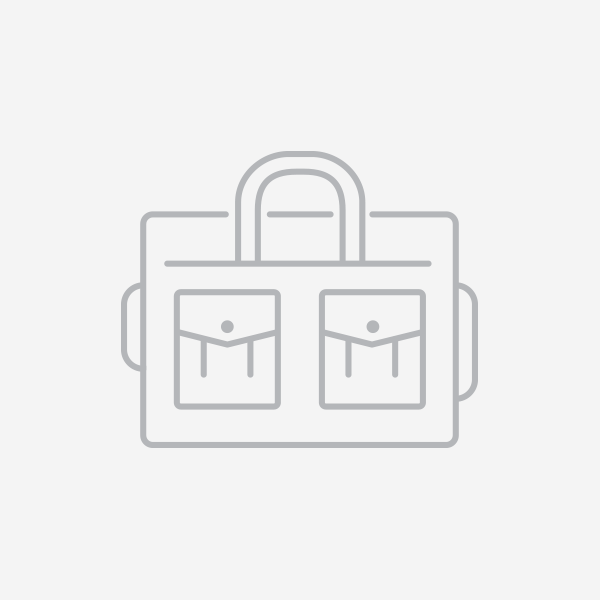 Once you've added your items to the cart, you can continue to shop or view your cart. Once you're ready to checkout, view cart to review your selections. 5. You'll need to finalize your first purchase for your auto-shipment to begin. Proceed to check out and enter your shipping and payment information to complete your order. You can order one-time items and auto-ship items at the same time. You can also send us a note to clarify your order on the check-out page. 6. Hooray! Your order is on the way and will ship again at the frequency you requested. 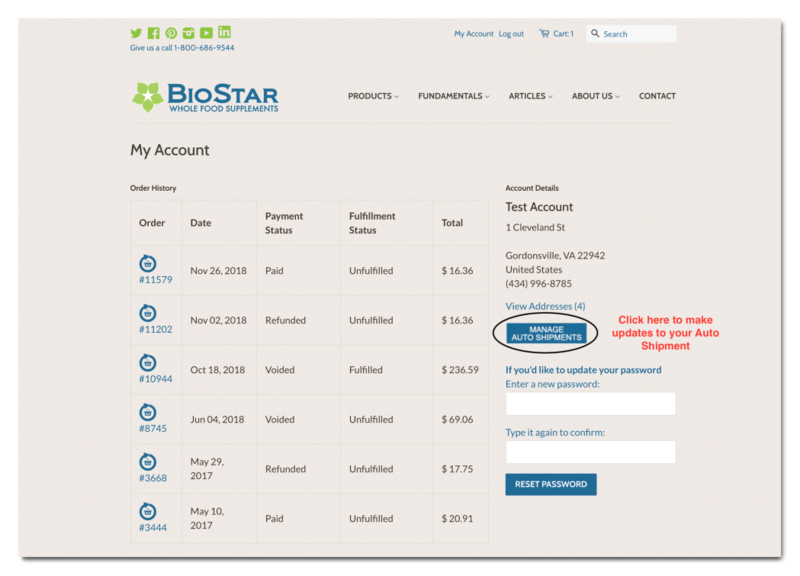 You can make adjustments to your future orders by going back to your account information. You must be logged in to make adjustments. 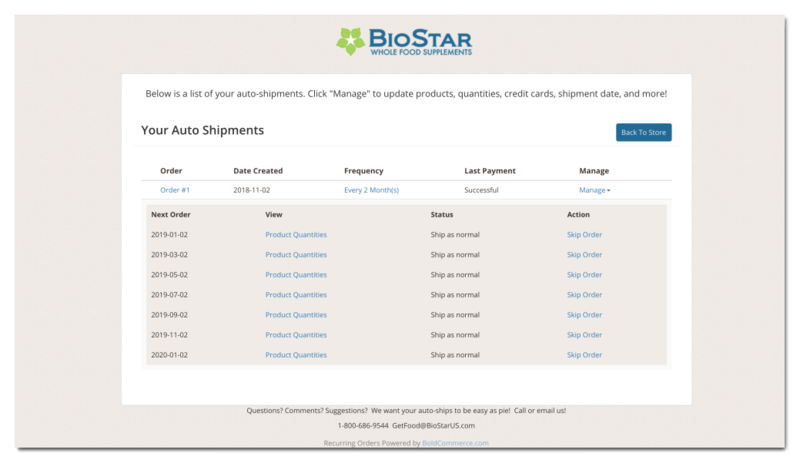 You can find your previous orders and manage your auto shipments by clicking on “My Account” at the top of the page. To manage your Auto Shipments, click on “Manage Auto Shipments” button. 7. To make adjustments, click on “Manage” on the Auto Shipments page. You can change shipping method, frequency, add or swap products, change shipping address, update payment method, skip a shipment, change shipping date, or cancel your order. 8. Examples: Updating shipping method, dates, skipping orders, and swapping products (Click the pictures for larger images). You can also add more products to your Auto-Shipment. 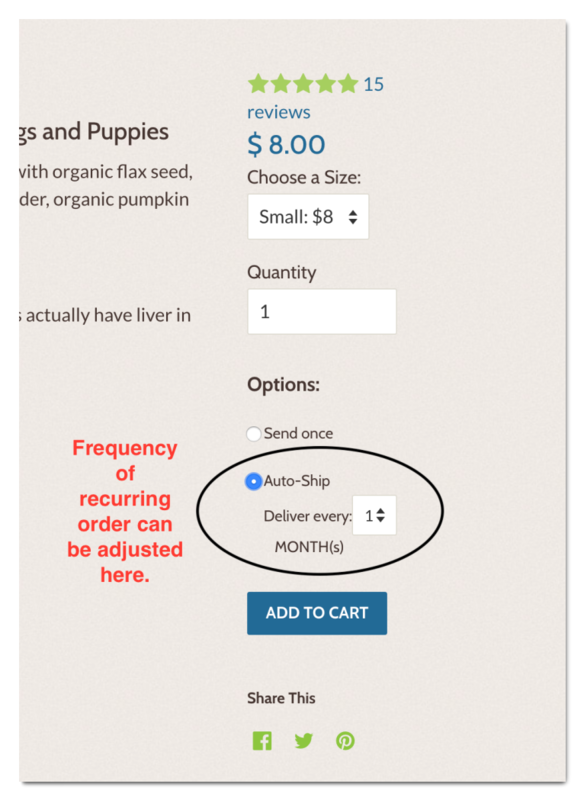 If you already have an auto-shipment, product delivery options on the product pages will give you an option to add a product to an existing recurring order! Please let us know if you have any issues managing your account. We are happy to help!